There are many annual awareness weeks, especially when it comes to health issues. Mental Health Week, Hearing Awareness Week, Tube Feeding Awareness Week… the list goes on and on. In the online age, an awareness event is basically a concerted effort to push a particular message – use this treatment, don’t discriminate this group, did you know that even your neighbour might be suffering from this rare illness… It’s education, outreach, public awareness and preaching all in one. Sometimes the causes are worthwhile. God knows we should all be wiser when it comes to talking about mental health. Sometimes, however, the cause is less worthy of attention – or it needs to be hijacked. In celebration of all those who have healed with Homeopathy, homeopaths and supporters share education and accessibility of homeopathy around the world, beginning on Dr. Samuel Hahnemann’s Birthday every year. During World Homeopathy Awareness Week free public events such as lectures, media interviews, volunteer first-aid at sports events, free & reduced clinics, written materials, pieces on Twitter and Facebook, publication articles and much more are shared in over 40 countries. 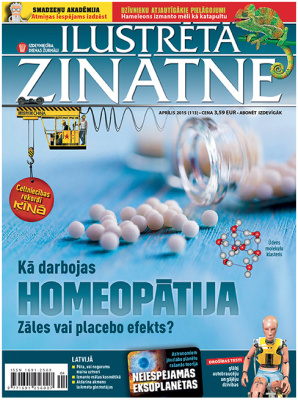 I thought I’d do my share this year, and wrote a cover story titled “Magical water” for the Science Illustrated franchise mag in Latvia, explaining why homeopathy is scientifically implausible and no better than placebo, as well as the reasons why people do use it and think it works. If you can read Latvian, I highly recommend sharing this feature with the people who may not know much about the practice, but implicitly trust it because they perceive it to be an established, scientific medical treatment. Otherwise, to learn 12 important facts and share them with your friends, go to the Homeopathy Awareness Week website created by the Good Thinking Society in the UK. 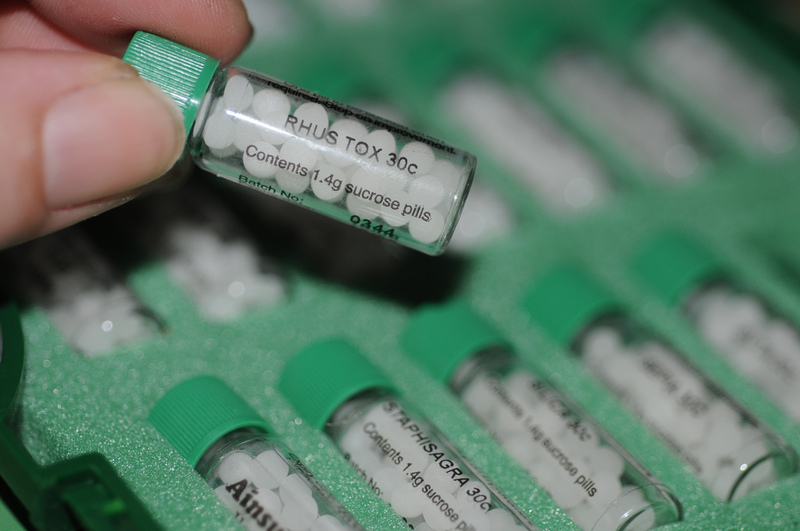 In 2010, the UK Government Science and Technology Committee analysed the research into homeopathy and concluded that“homeopathic products perform no better than placebos.” This conclusion was backed up in 2015 in a review by the Australian National Health and Medical Research Council. With many homeopaths claiming their pills can treat serious illnesses, homeopathy is a dangerous placebo. It’s WHAW! So do your bit and spread the message. That’s what awareness weeks are for.